You may remember last September when, with the rest of us still riding the high of England's World Cup run, Aston Martin announced the £6 million DBZ Century Collection. 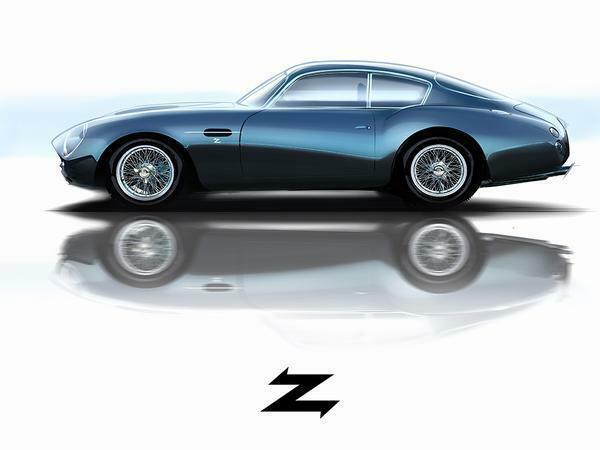 Intended to celebrated Zagato's 100th anniversary, it was comprised of two cars, the first being the DB4 GT Zagato Continuation, a modern replica of the iconic original, set to be built by Aston Martin Works at the same Newport Pagnell factory as its historic forebears. The second was this: the DBS GT Zagato. 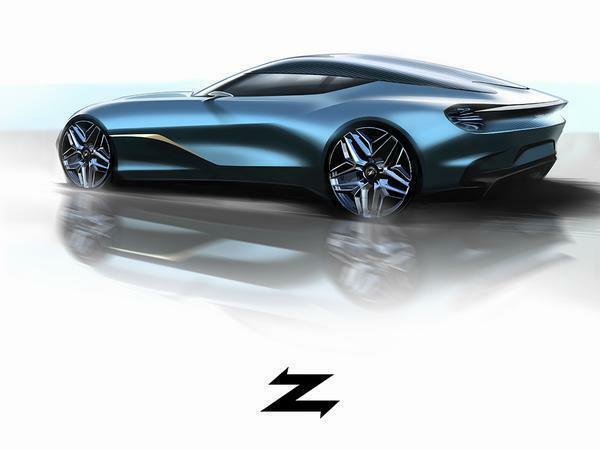 At the time not much was known about the all-new model, but Aston has seen to that with the release of these previously unseen renderings. 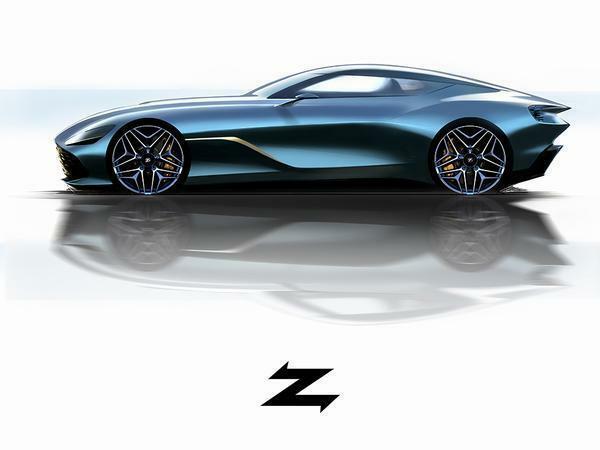 Limited to just 19 examples, each of which will be paired with one of the 19 DBT GT Continuations, the DBS-based machine wearing many of the classic hallmarks of an Aston Martin Zagato collaboration. For starters there's the double-bubble roof, taken to extreme lengths here thanks to the deletion of rear windscreen, resulting in one continuous line which sweeps right to the back of the car. The protruding bonnet and muscular haunches are reminiscent of the One-77, while the wrap-around windscreen, unique wheel design and gaping front grille all aim to tie the design into its DB4 GT Zagato inspiration. 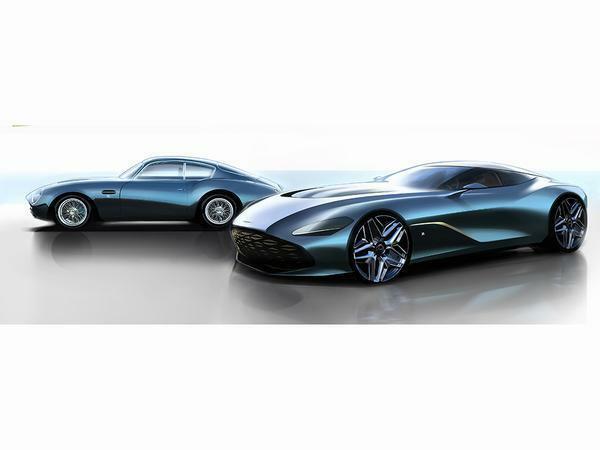 Speaking about the collection, Marek Reichman, Aston Martin Lagonda's Executive Vice President and Chief Creative Officer, said: "In the DB4 GT Zagato Continuation we have one of the world's most beautiful and instantly recognisable pieces of car design. Creating a car fit to stand alongside it was always going to be a formidable challenge, but also a great motivation. Both design teams at Aston Martin and Zagato have together risen to the task magnificently; taking the already fabulous DBS Superleggera and shaping something which retains its identity as an Aston Martin, but expresses itself as only a Zagato can. Sensational-looking and extremely rare, it is the modern incarnation of a timeless icon." 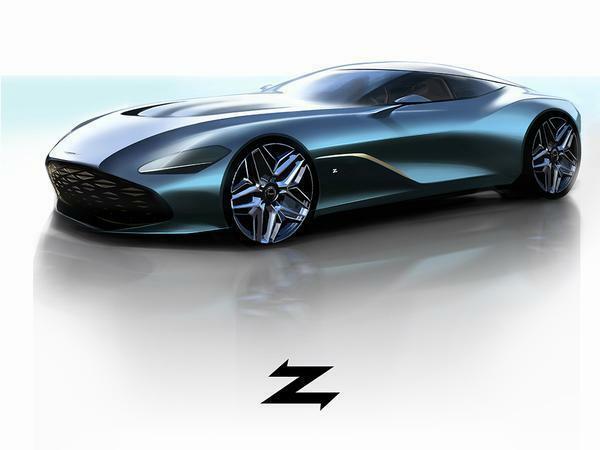 The DBS GT Zagato is set to be built at Aston Martin's Gaydon headquarters, with first deliveries to customers expected to commence at the end of next year. We're sure, however, that there'll be plenty more to see of the car before that time arrives. The DBT GT Continuation has a style and grace that the DBS GT Zagato can only dream of. Mr Wayne your new car is here. Do manufacturers have to keep doing this kind of b ks in order to make ends meet, or it is just showing off because there are enough punters around to pay the inflated prices? "You've got a flat tyre." "No I don't"